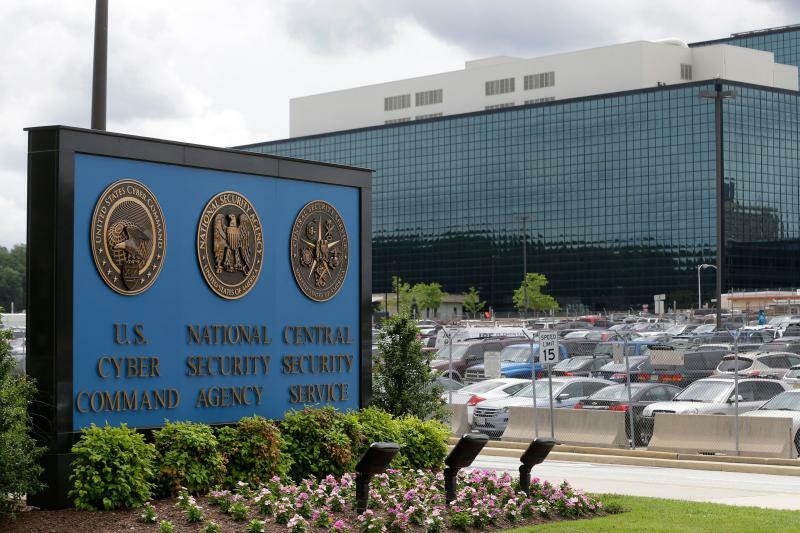 A woman charged with leaking U.S. secrets must remain jailed until her trial, a federal judge ruled Thursday, saying her release would pose an "ongoing risk to national security." Attorneys for a young woman accused of leaking a classified U.S. report want a judge to free her from jail pending trial, arguing prosecutors have added no new charges months after they warned the woman may have stolen additional secrets. 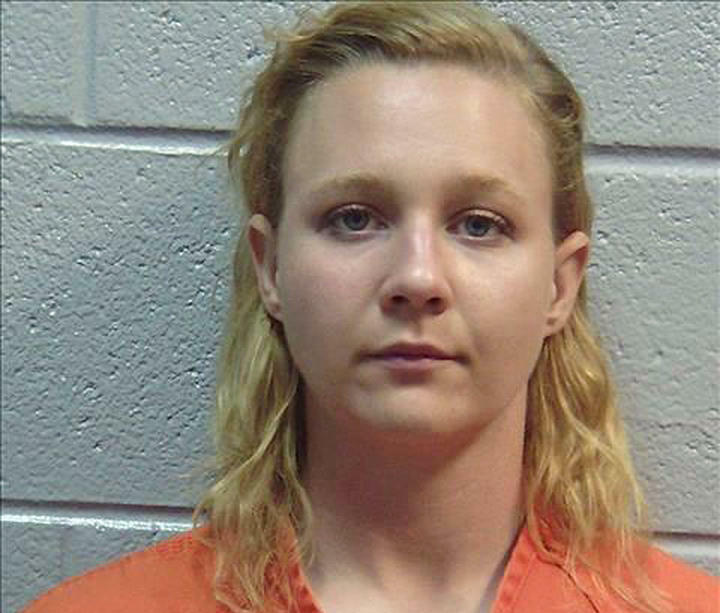 Reality Winner, a former Air Force linguist with a top secret security clearance, worked as a government contractor in Augusta until June, when she was charged with copying a classified report and mailing it to an online news organization. 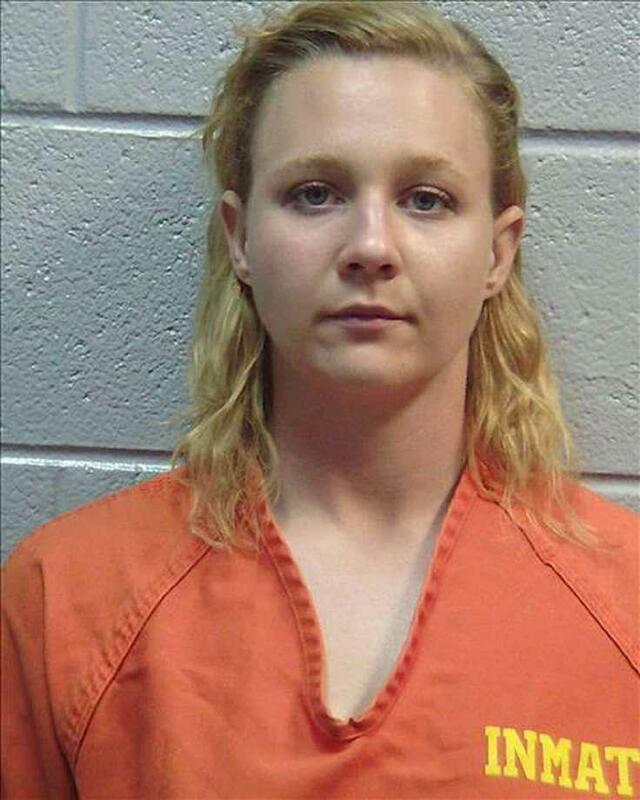 A federal grand jury has indicted a woman accused of leaking classified documents to a news organization. 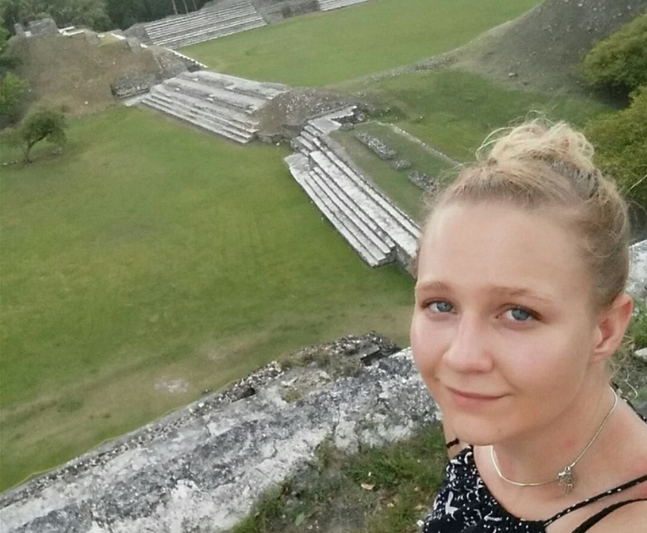 The indictment filed Wednesday in U.S. District Court charges 25-year-old Reality Winner with a single count of illegally retaining and transmitting national defense information. It's the same charge Winner was accused of when the FBI arrested her Saturday at her home in Augusta, Georgia. The FBI says Winner was working as a government contractor last month when she copied a classified intelligence report containing top-secret information and mailed it to a reporter.